Tours of the Nation’s Oldest City are available in all forms of transportation from guided walking tours to romantic carriage rides and everything in between. 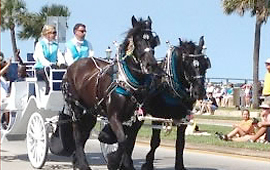 St. Augustine is filled with sights to see for the young and young at heart to enjoy. The city's focal point are the historical buildings that stand as mementos of St. Augustine's treasured history. Learn more about the early days of the Nation's discovery on a tour of the Castillo de San Marcos or the Mission Nombre de Dios. 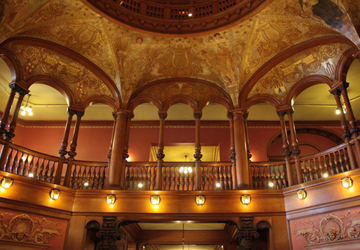 Then step forward into the city's Golden age as a winter vacation hot spot with a visit to Flagler College, the Lightner Museum, and Memorial Presbyterian Church. Everywhere you go, you can immerse yourself in the history that put St. Augustine on the map. 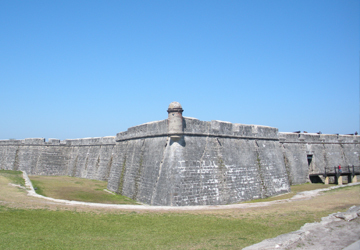 Sightseeing in St. Augustine is fun and easy if you know where to look. Follow the links below to find some unique ways to get around town while taking in all of the hottest attractions and most fascinating historic sites. 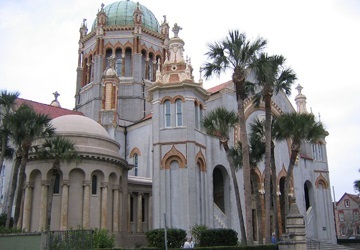 St. Augustine sightseeing through our recommended links will provide some of your best photo opportunities and most cherished vacation memories. Let someone else lead you through the oldest city to ensure that you won’t miss a thing! The clip clop of horse hooves, red brick streets, and tree covered streets will relax you so you can absorb the history of St. Augustine from the 1565 Spanish founding to modern time. 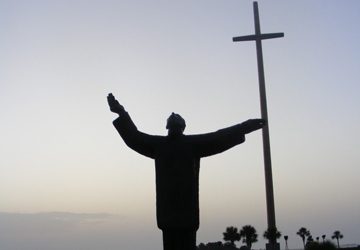 Our guide will narrate the rich history of St. Augustine in a 45 minute to hour tour. 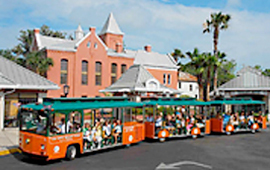 You haven't experienced St. Augustine until you've been on a carriage tour! Horseback rides on the beach also available. Planning your next vacation to St. Augustine? 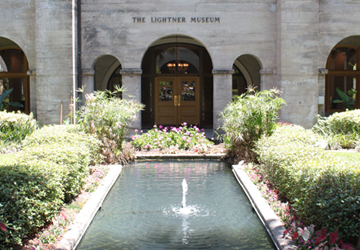 Alligator Farm, Old Town Trolley Tours, Ghosts & Gravestones, Lightner Museum, Old Jail & More! Buy your tour and attraction tickets here and save up to 10%.